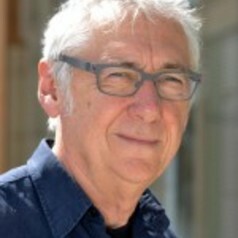 Andrew Newell is a labour economist. His current research is into the structural and demographic processes that caused the rise of living standards among working households in 20th century Europe. He has also worked recently on agricultural labour markets in developing countries. Previously his research focused on labour markets in the former communist countries and on unemployment in Western countries. He has worked as a consultant on labour market issues for the World Bank, UNDP and UNICEF among other international agencies. He joined IZA as a Research Fellow in October 1999. He teaches macroeconomics, world economic history and labour economics.